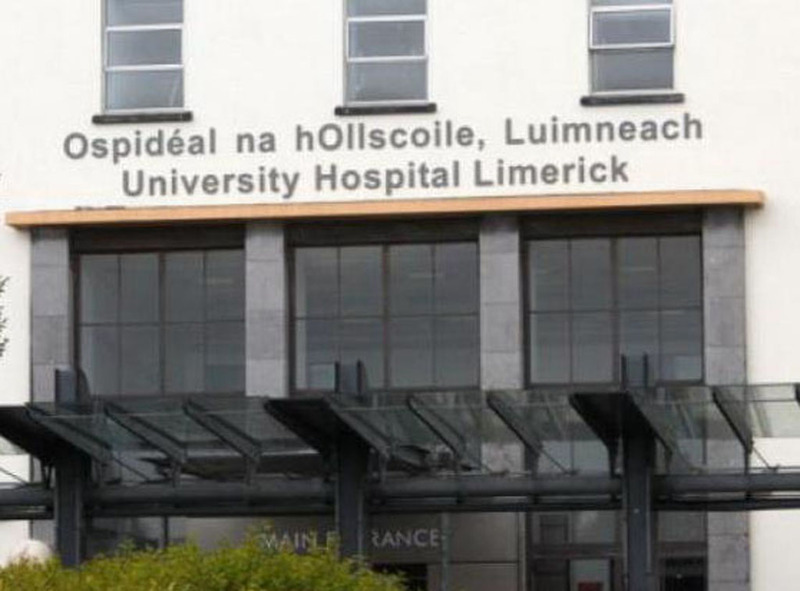 MID-West parents are to be supplied with “free baby boxes”, in addition to important literature, when they leave the University Maternity Hospital Limerick, it has been announced. The proposal, which is being introduced at no cost to the HSE, is now at a stage where all the necessary groundwork has been carried out and has been launched this Friday. 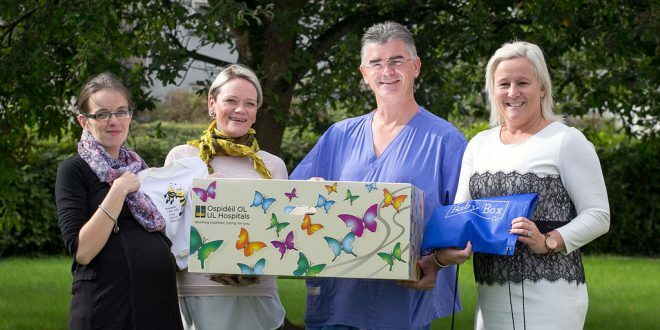 Over the last two months, the University Maternity Hospital Limerick, led and co-ordinated by Dr Mendinaro (Naro) Incha, have been working on a project to distribute free baby boxes to the parents of all newborn babies. It is expected to be rolled out in the next few weeks. Among those involved in the project is Dr Emma Kearney of Ennis Family Medical Centre. She has contributed to the initiative by helping to prepare an online information resource, which will be given to all new parents, along with their baby box, before they leave the hospital. This type of project, which was introduced in Scandinavia in the 1930s, led to a dramatic decrease in the incidence of Sudden Infant Death Syndrome (SIDS). Finland was the first country to begin using baby boxes with the objective of reducing the infant mortality rate. Due to its success, this method has spread across many countries. 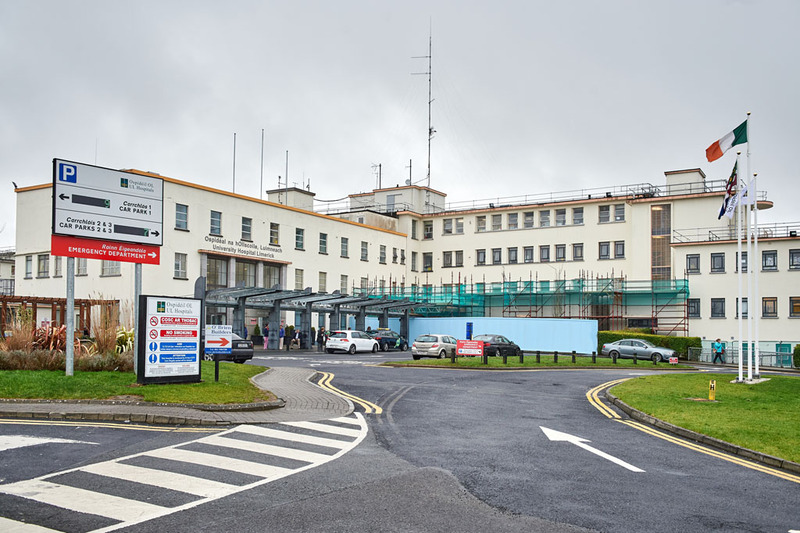 The University Maternity Hospital Limerick will be the first hospital in Ireland to introduce this targeted service for the benefit of the Mid-West community. Dr Kearney said, “It is being done to highlight awareness of Sudden Infant Death Syndrome and it’s to keep it in the minds of new parents. The initiative was started in Finland in the 1930s and led to dramatic decreases in SIDS over the following few years and it has been adopted in other countries since. It is just something we can’t get complacent about,” she said. Dr Kearney said the box itself can actually be used as a bed. “It is a very robust cardboard box. It has been beautifully designed by a parent from the maternity hospital. In other countries, it has been used as a bed. It is a very safe bed. It contains a mattress with a light sheet over it. If parents wanted to put it between them in a bed, that would be possible. “It can be used if they were travelling anywhere and didn’t have a second Moses basket or cot; it can be used in that context. “It also has a number of contents, like a vest, a baby gro, a nappy and a couple of things for mum and there are links to important topics that would be of interest to all new parents,” she added. A number of medical professionals have contributed to the box. 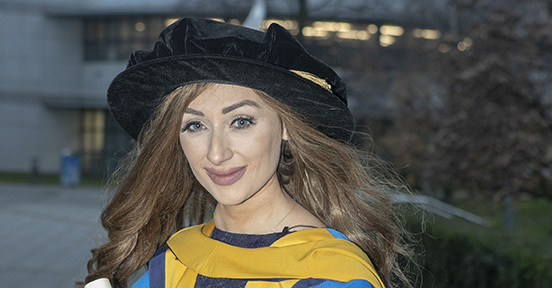 There is also an online educational resource for parents of newborn babies, known as the Baby Box University, where brief videos were filmed using staff from University Maternity Hospital Limerick addressing the most common concerns of parents with newborns. HSE West Forum chairman Councillor Tom McNamara said he is happy to see any additional support for parents of newborn babies at the hospital. “The ‘baby box’ initiative will be of great help to parents of babies born at the hospital in future. With the high costs involved in providing for a new baby, this is a welcome head start. 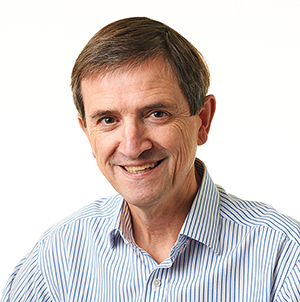 “From a HSE perspective, the fact that there is no cost to the organisation is a major plus. 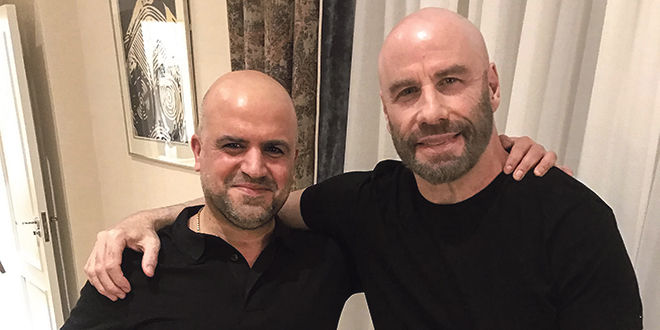 It’s not too often we get to facilitate improvements to our services without trying to scrape together funding,” he said. A similar initiative has been rolled out in the UK only in the last few months, with Queen Charlotte and Chelsea Hospital (QCCH) in London, part of the Imperial College Healthcare NHS Trust, pioneering this concept there. “SIDS is something that we are striving to maintain an awareness of among new parents in the region, hopefully keeping the rate as low as absolutely possible,” Dr Kearney added. It is hoped that the baby box initiative will help to improve the postnatal care and health of babies.